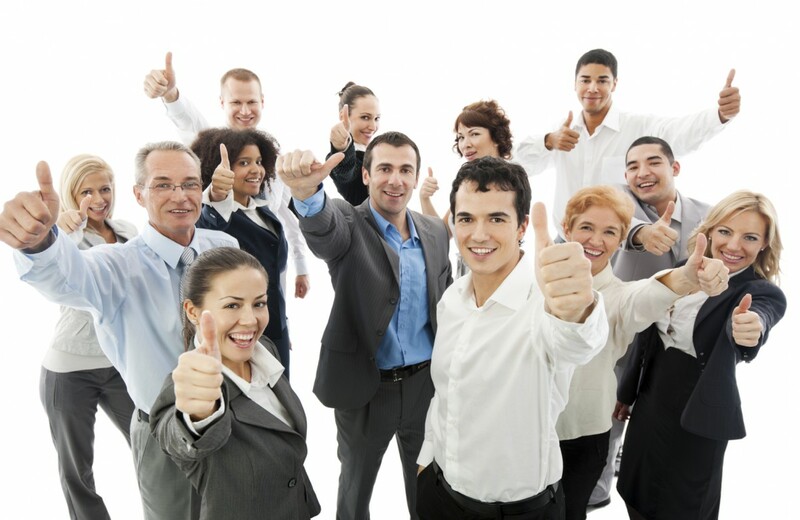 When Sara the Trusted founder came up with the ' Trusted directories concept ' she wanted to have clear, simple guidelines or ' guarantees' laid out for all to see , and she knew it was important for the Trusted partners to sign contracts to uphold those guarantees (and for the partners to be held to them by Trusted). On a regular basis we get feedback from YOU the public when they have used the directory to find a Trusted business and we like to share it with you ..here we document some real words from a REAL customer about one of our partners on the directory. I have always found them to be very knowledgeable and helpful. They always understand what our needs are and are more than willing at anytime to come out and do a review to ensure that our insurance needs are current. As a non for profit organization we occasionally have fundraising events and they always try to assist us with these events. Their sense of community is most appreciated. 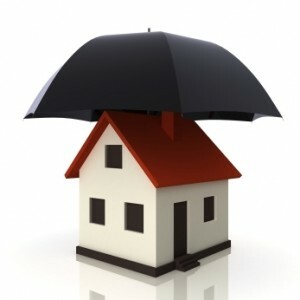 As a renter you may feel you don’t need insurance coverage. But take a look around. How much would it cost to replace all your belongings if they were lost? 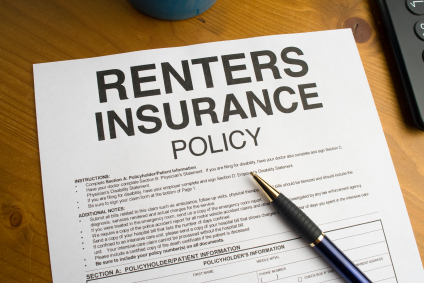 Tenant or Renter Insurance can protect your contents and your liability exposure. All it takes is a few extra dollars a month and you’re covered. Not all home policies are created equally, or priced the same. They are designed to meet each individual’s needs. Make sure you’re covered! Contact an Insurance Representative today for your free quote!